Snaxtime fan JLC submitted this great personal story about herself, her boyfriend and his meatloaf recipe from back in the 1960's! Enjoy! I dumped Tank, a football player and good cook because his meals made me fat. Tank loved to eat and his mother was his inspiration in the art of cooking. Tank and his mother lived in Miami Beach and invited me over frequently for dinner. His mother was a fantastic Italian cook making all the traditional dishes. However, Tank's meat loaf was very special. I do not remember the exact proportions of the ingredients but I do remember what they were. Tank started with a large bowl which he first put in the chopped meat then he added salt, pepper and eggs but what made it so moist was the Wonder white bread he added. I'm not sure if it was a whole loaf but it was a lot. He "mushed" the bread in large pieces into the meat mixture with his hands. The bread was NOT toasted so it became the consistency of putty. Tank continued to blend until the bread and meat mixture were one big mass. 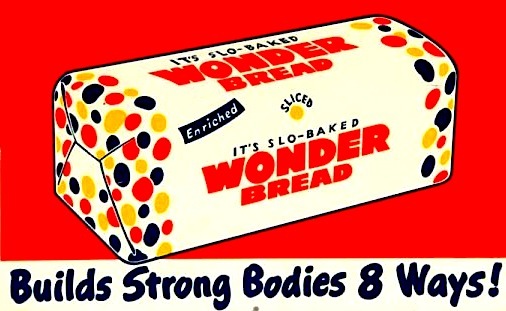 The pieces of the white bread were apparent in the mixture and looked like medium sized white marbles. He put the mixture in a loaf pan, put tomato sauce on top and baked the loaf. 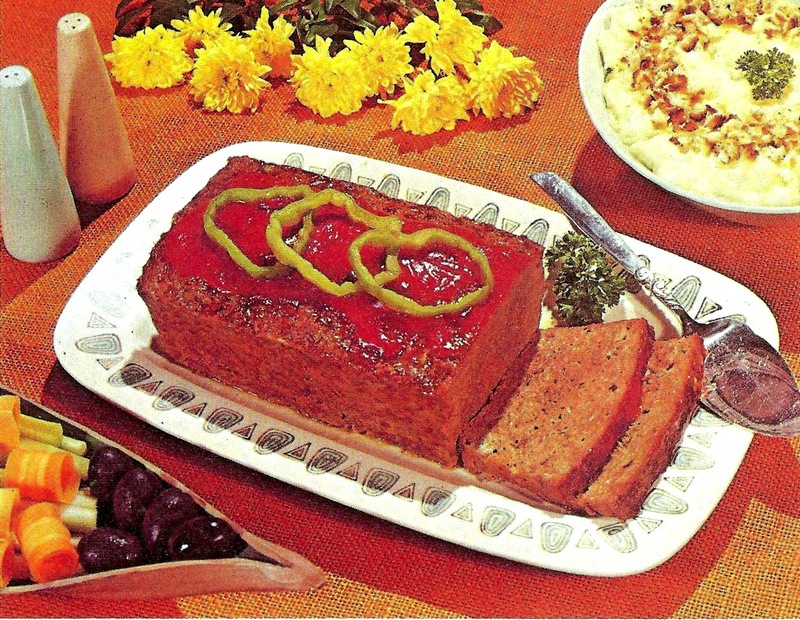 When served the slices of the meat loaf reflected the white bread pieces which had been incorporated. The meat loaf was so delicious and moist.